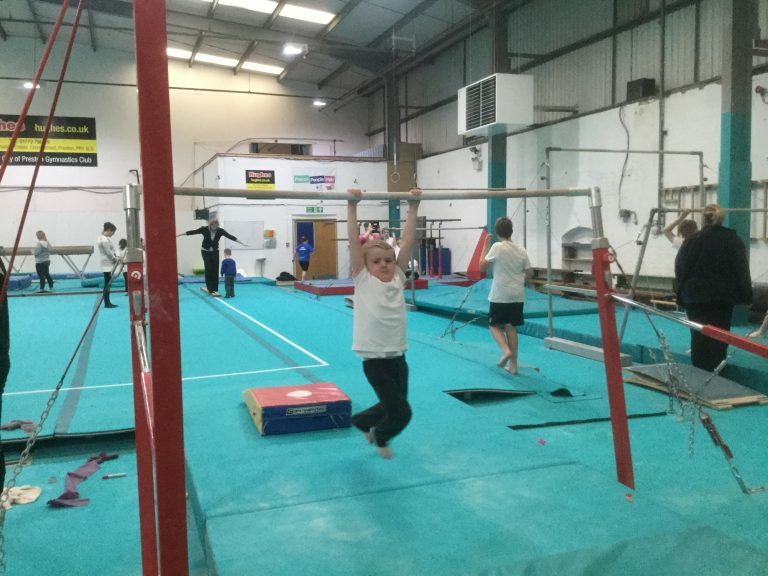 At Holly Grove we believe that physical activity is an essential part of living a healthy and happy life. 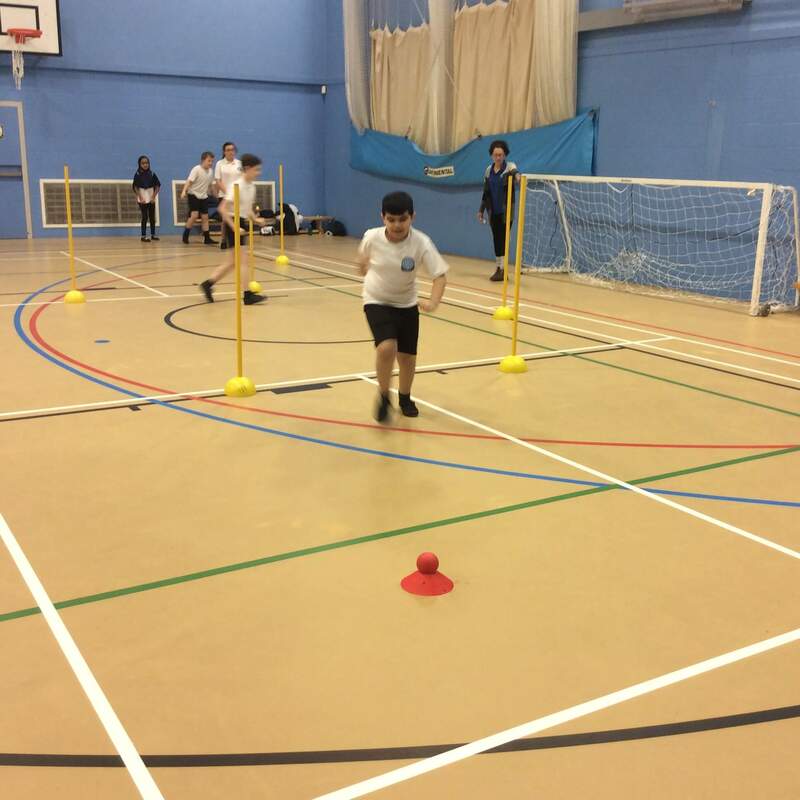 Throughout the curriculum, physical education and sport has been embedded into the ethos of the school to support individual needs. 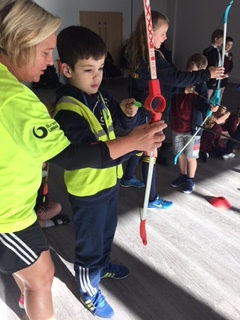 Personalised MOVE (Mobility Opportunities Via Education) programmes, Sensory Processing circuits and Rebound Therapy all contribute to improving every child’s quality of life through being resilient and physically literate. 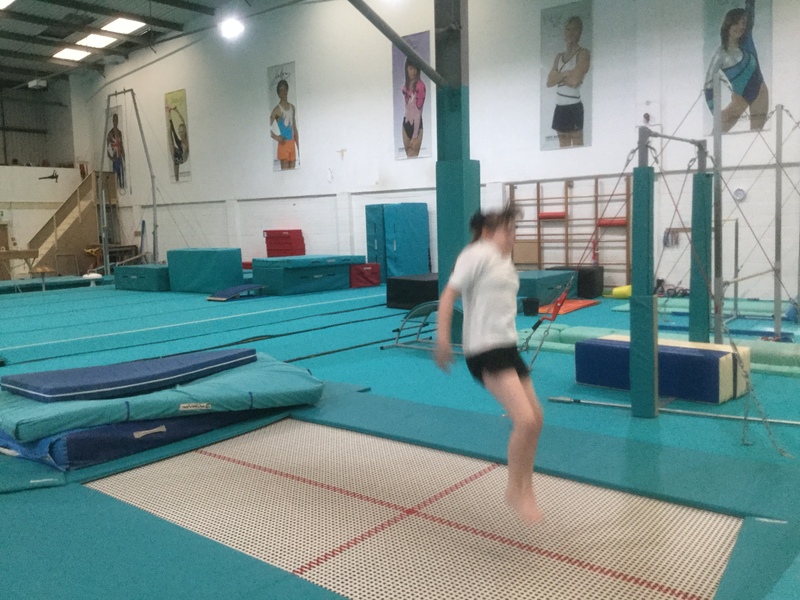 Developing those essential Fundamental Movement Skills is at the centre of our physical education which provides opportunities to participate and achieve in sport. 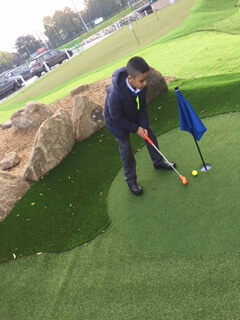 As a school we offer a wide range of activities to challenge every pupil both within and outside the campus. 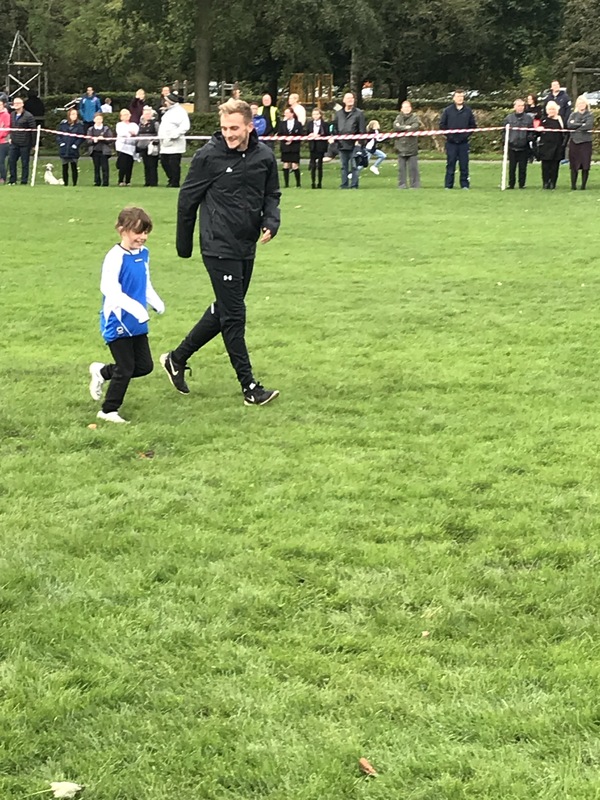 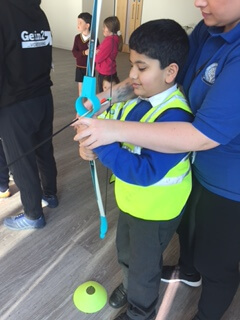 We have strong links within the community, working with organisations such as Burnley Football Club and The Burnley Sports Partnership as well as our own GLD cluster schools. 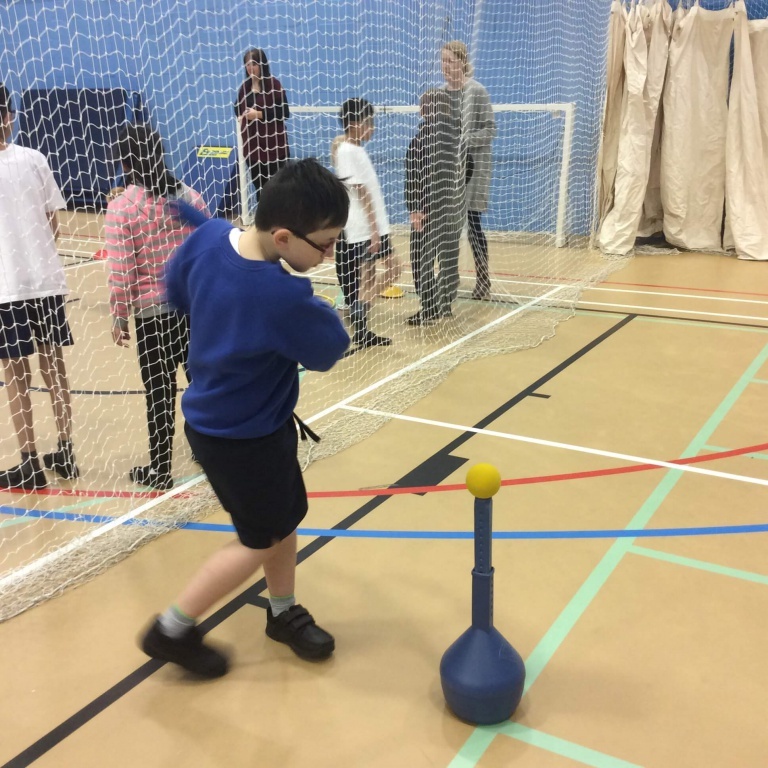 These links enable us to access competitions and innovative activities such as Sensory Orienteering, Tri Golf and Tee ball.